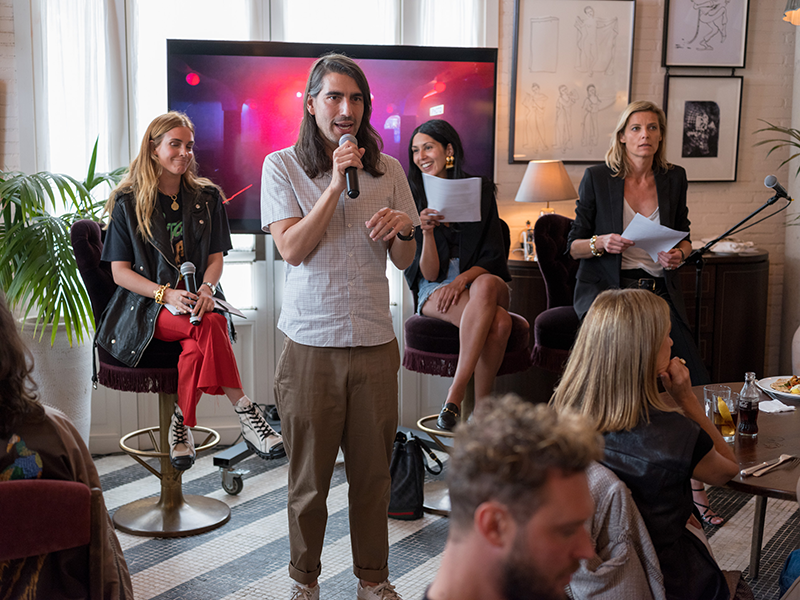 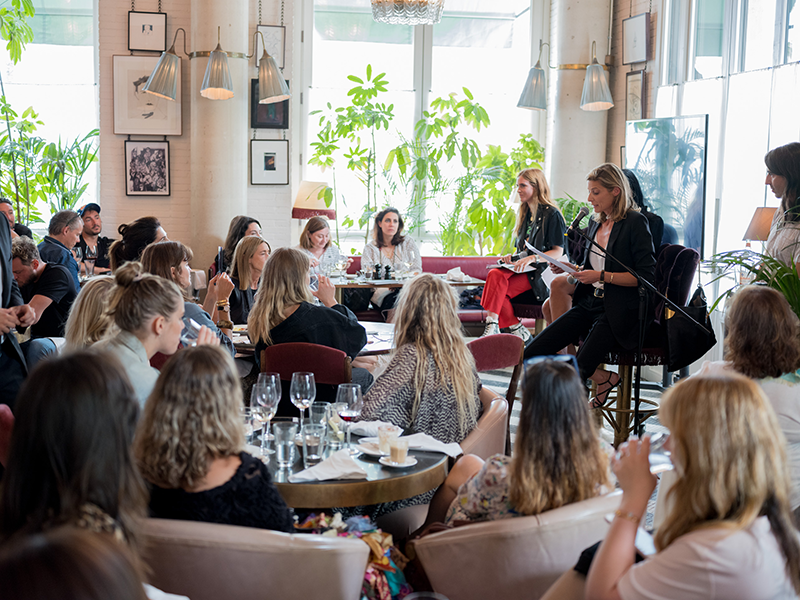 Once again our director and founder, Jesús Vázquez Viedma, served as master of ceremonies for the monthly Fashion For Lunch at Soho House Barcelona. 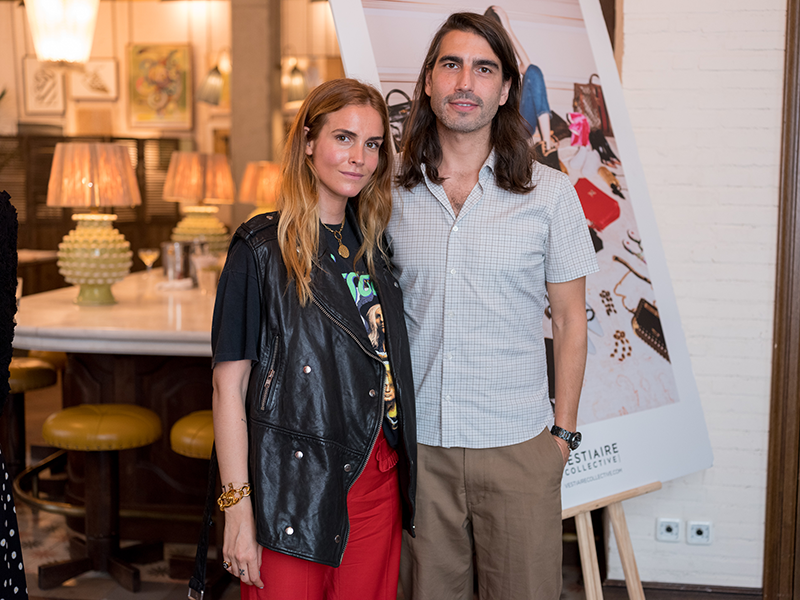 It was at their Italian restaurant Cecconi’s. 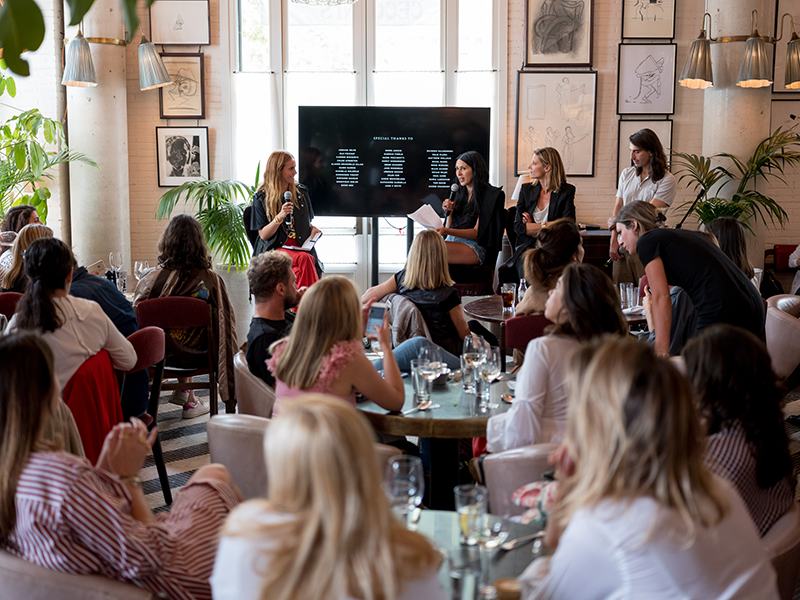 We had the pleasure of having with us one of the founders of the app / web of the second-hand luxury brands e-commerce, Sophie Hersan and her current ambassador in Spain, Blanca Miró. 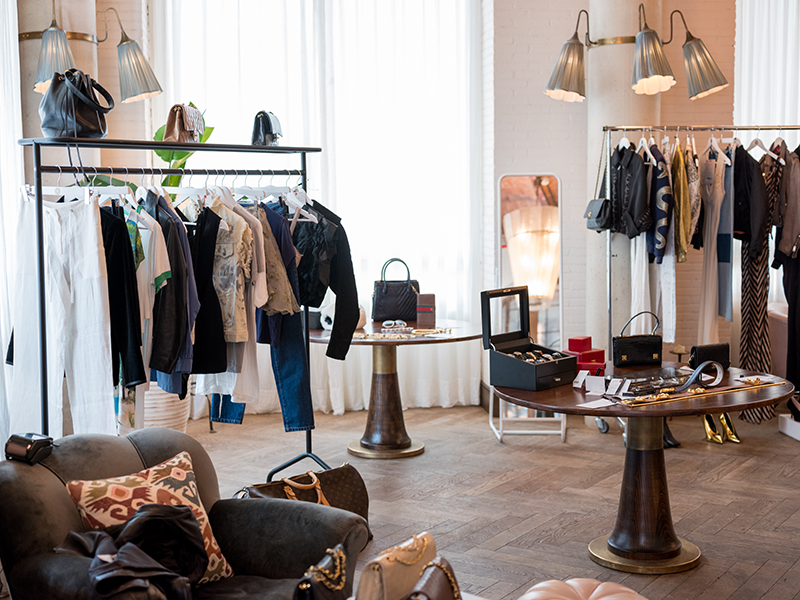 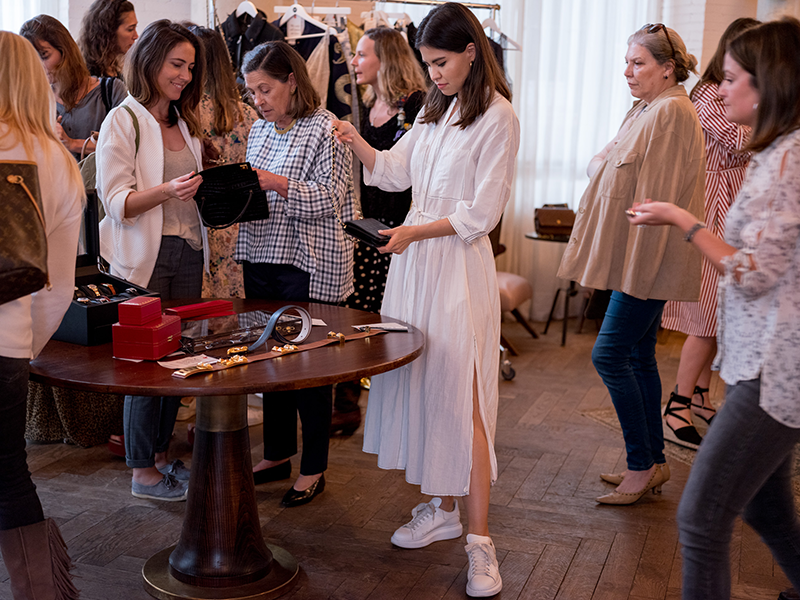 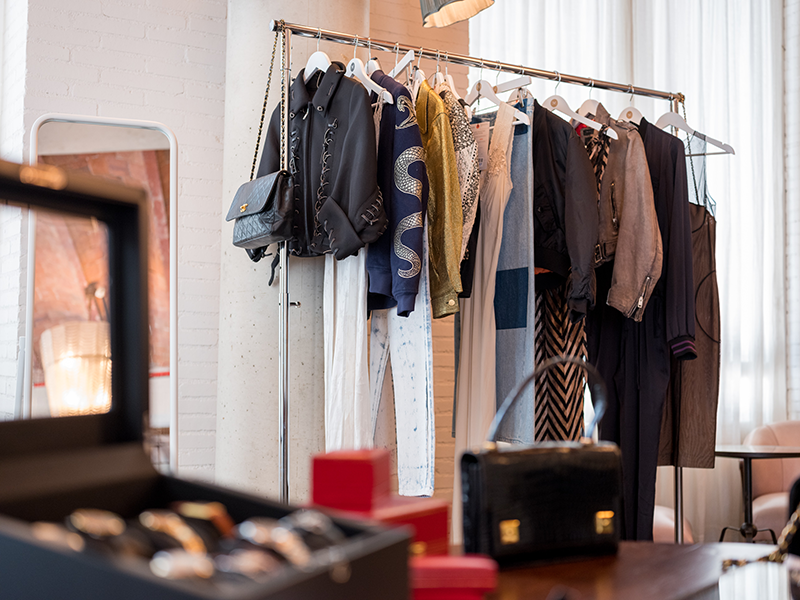 At the end of the talk, JVV inaugurated their first pop up in the Catalan capital, which that allowed Vestiaire Collective to have a three-day ephemeral physical store at Soho House, one of the most visited locations in Barcelona.